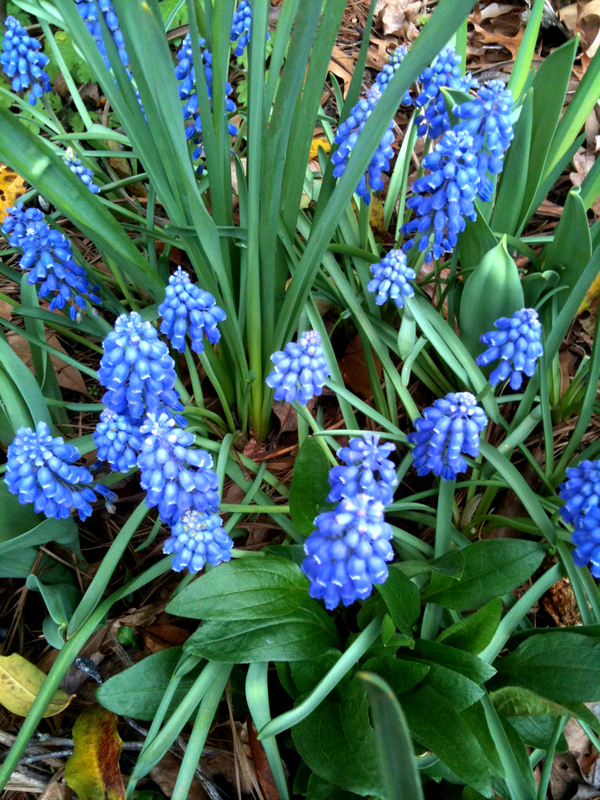 Spring flowering bulbs enliven the landscape and are invaluable for adding bright color to the garden in early spring. You know you’re a “real gardener” when cool weather makes you long to plant bulbs for next spring. Bring your lists of classic bulbs to grow, unusual bulbs you like, bulbs you’d like to try, and companion plants for bulbs, to a bulbapalooza on a group #Plantchat Monday, October 20 at 11 am PT / 2 pm ET. We’ll be chatting about planting techniques, the best-of-the-best daffodils for hot and cold zones, bulbs that will be carefree additions to your garden, unusual alliums to add to your mix, and suggestions for bulbs as companion plants to perennials you probably already have in your garden. Join @CoronaTools and #Plantchat co-partner, American Horticultural Society Digital Communications Manager Charlotte Germane @AHS_Gardening for this week's topic, “Something Old, Something New” in Fall-Planted Bulbs. 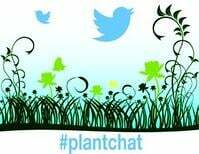 The live chat begins Monday, October 20, 2014 at 11 a.m. PST / 2 p.m. EST, were we come together with green industry experts and fellow horticultural tweeps each week to discuss all things related to plants and horticulture, since 2014.